Ambootia Tea Estate is cradled in the undulating hills of Darjeeling in North Kurseong where the cool mountain air and the Himalayan springs infuse the tea bushes with vitalty. It is in this wholesome environment that Ambootia has practiced the art of fine teas since 1861. Ambootia comes from the Tibetan Lepcha word ‘Am-butia’ meaning mango grove; if there were mango trees at the farm they sure have left their fruity notes in the Ambootia teas! 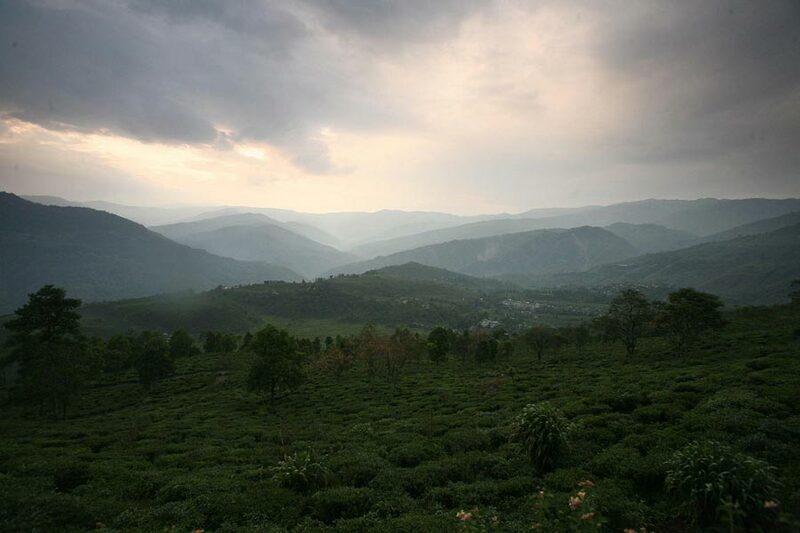 Ambootia is the home of Speciality teas; our teas are an expression of our creativity and innovation. The Ambootia teas are famed for its light-bright cup and lingering bouquet flavour. Ambootia has a state-of-the-art factory to produce teas that meet international food safety standards.